We could never imagine former One Direction star Niall Horan being on the loose; enter the video for his latest single. 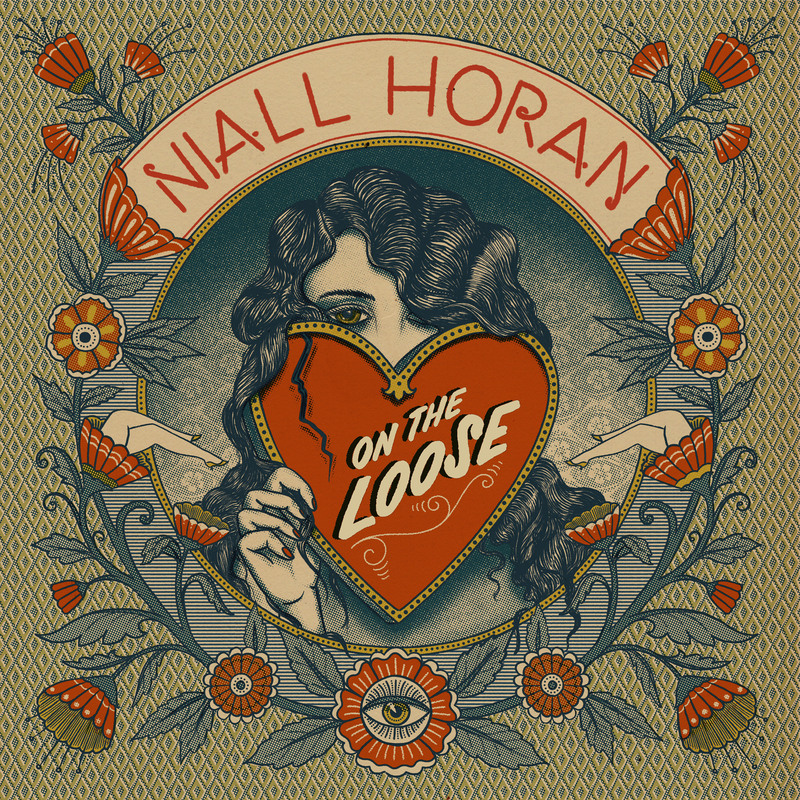 Of course, this new tune is a reworked version of the track featured on Niall’s debut solo record. Niall’s taking his vintage Porsche for a spin in the wilds of (presumably) America; his female beau meandering through across the plains with carefree abandon. There’s plenty of sunshine, some gorgeous sunsets, palm trees, drinks, dancing. It all looks pretty idyllic, it must be said. And the accompanying soundtrack suits the scene right down to the ground; a cross between one of those classic ’70s rock/pop tracks that might have once been plastered all over the radio with perhaps something akin to Nick Jonas’ ‘Find You’, albeit not quite as electronic.